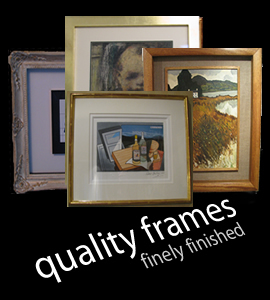 Nickel Art specialise in providing artwork and picture frames of uncompromising quality that don't come apart in the corner. By using a unique joinery techniques instead of under pinners to craft each bespoke frame we craft seamless frames from only the finest materials including bare wood, perspex, aluminium and many more. This technique, combined with the high quality materials we use, are what makes Nickel Art so different from other picture framing companies. Nickel Art Specialist Glass - Stockists and Distributors. 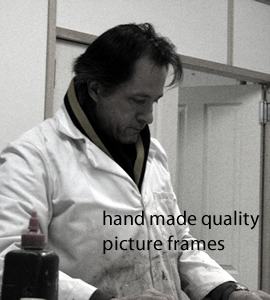 Nickel Art supply Framers and Photographers throughout Ireland with SCHOTT MIROGARD GLASS. 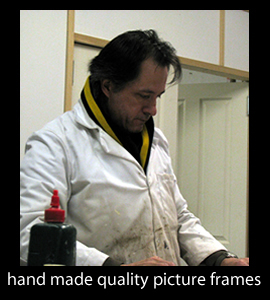 We also offer a reglazing service for collectors who wish to protect and enhance their prized works. gives the added advantage of increased UV protection.